We’re Jimmy and Dave, and we make the kind of beer that people tell stories about. Come visit us at our brewpub in Milton, Brisbane for some fine food, and to drink our beer at the source (or even sneak some home). When you drink Aether, you can taste the dreams and the attention to detail, the freshness and the quality, the pursuit of perfection. 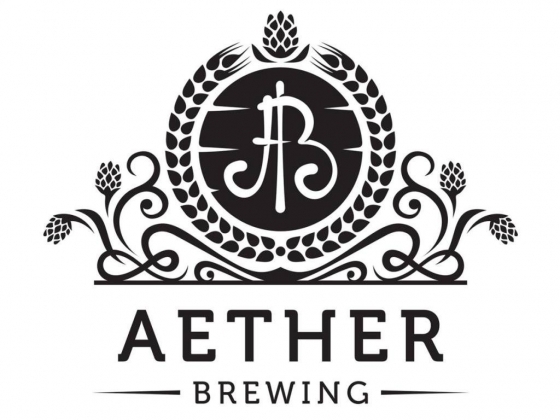 When you drink Aether, you know that this truly is the fifth element, the stuff that binds the universe together. When you drink Aether, you know that the legend is real.